Chelsea owner Abramovich has named his price. ROMAN ABRAMOVICH would reportedly sell Chelsea for A$5.5 billion. Stunning reports claim the Russian is willing to part ways with his beloved club if the price is right. 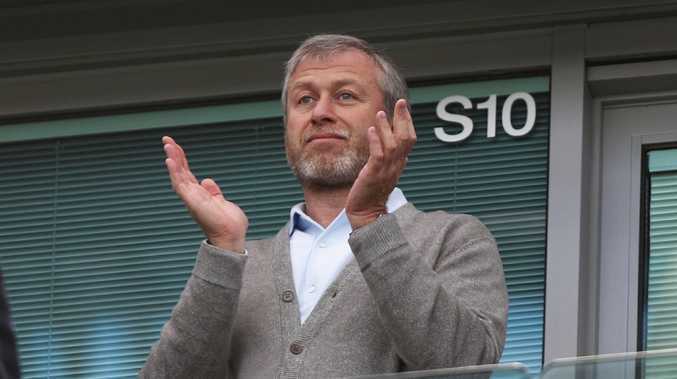 Sources have told SunSport that Abramovich has no intention of selling up in West London. But Bloomberg claims he would accept an offer of $5.5bn amid links with Britain's richest man Sir Jim Ratcliffe. 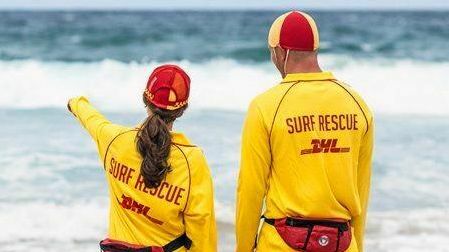 It's been said that the self-confessed Manchester United fan had a $3.7bn bid snubbed over the summer. Ratcliffe's interest comes off the back of earlier reports claiming Abramovich's application for a new UK visa had been denied. 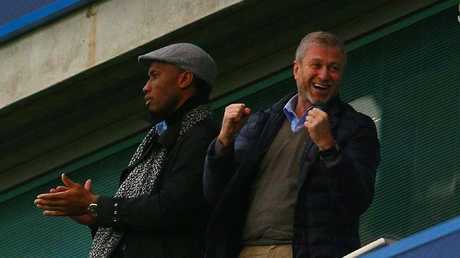 Abramovich with Blues legend Didier Drogba. A spokesman insisted the tycoon had withdrawn from the process, rather than having the application refused by UK authorities. But the controversy saw Abramovich put £1bn plans to extend Stamford Bridge on hold, and he is yet to be seen since Maurizio Sarri's arrival in July. Bloomberg claims Abramovich is also growing increasingly concerned about potential US sanctions against wealthy Russians. And he has apparently brought in strategists from a New York bank to advise him about a potential sale.